Stunning bright & airy home with many wonderful updates! 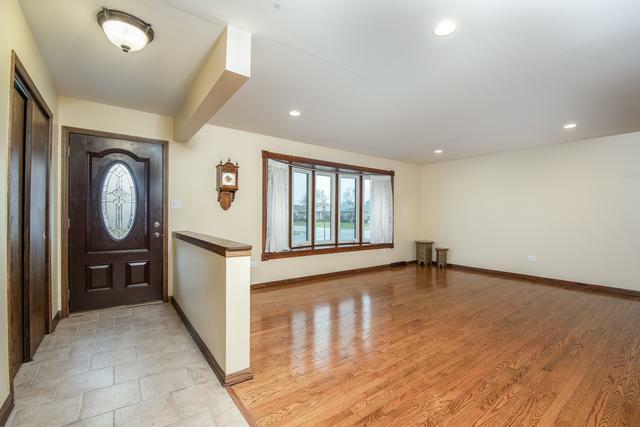 From the moment you enter, gleaming hardwood floors greet you, bay window in living room & separate formal dining room. Gorgeous chefs kitchen w/stainless appliances, high-end WOLF Range and MIELE dishwasher, custom cabinetry with under-mounted lighting & plenty of smart storage, granite counters, and newer sky light. 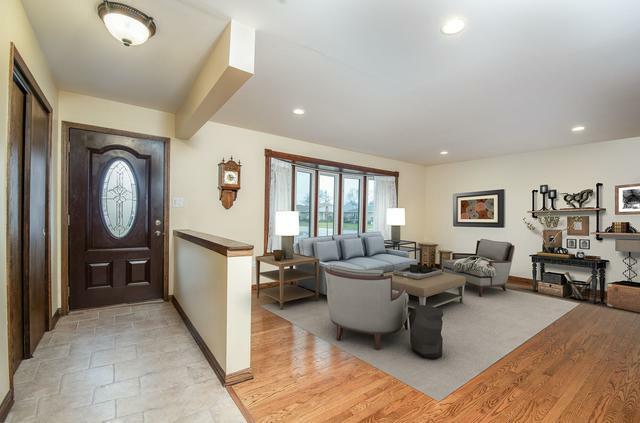 Second floor boasts refinished hardwood floors, ceiling fans & generous sized bedrooms. 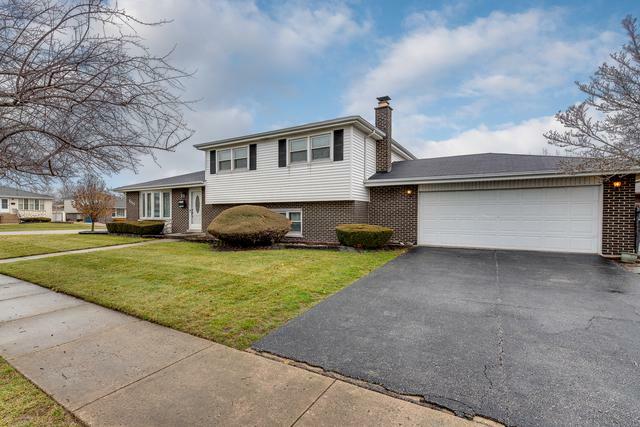 Lower level features lovely family room with engineered HW flooring, beautiful updated gas-start fireplace flanked by lovely shelving and entertainment nook featuring granite, and updated full bath. Newer windows & doors throughout, FISHER & PAYKEL washer & dryer, furnace replaced in 2012, newer a/c, new water heater in 2017, recessed lights on 1st floor and lower level, whole house fan, and newer siding & gutters. All of this on corner lot, fenced in yard, and surrounded by concrete patio & mature landscaping. Perfection!